Home / News / Choir School / Ready for Launch! 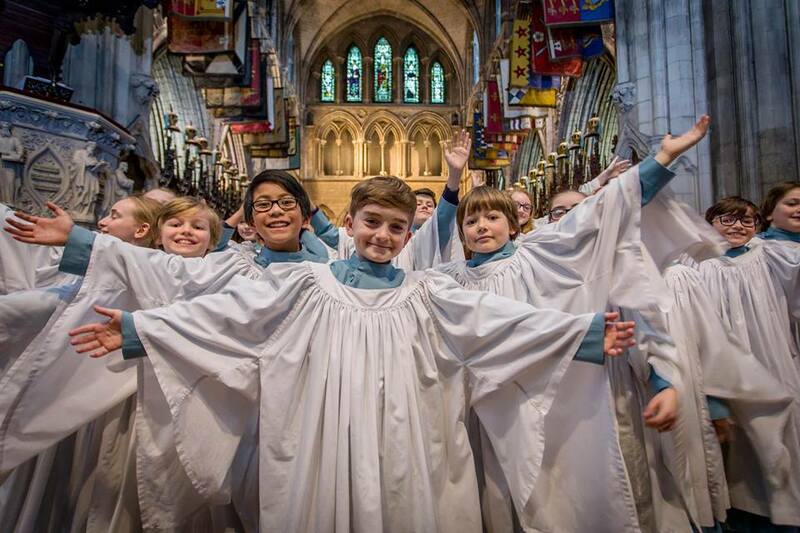 On 27th April at 6.15pm, the choristers will be launching their latest CD “How can I keep from singing?” – a fabulous mix of Irish song, sacred gems and a little jazz which they recorded last year to help raise funds for the Cathedral Choir School. To mark the launch of their new disc, the choristers will be performing several of the tracks live in concert – after which the recordings will be on sale with every cent going to further the work of Ireland’s oldest school.